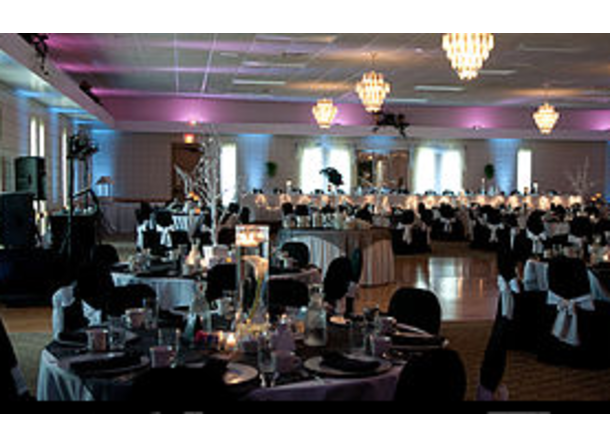 We host corporate events, prom, anniversary, and many other social gatherings with wedding receptions being our specialty. 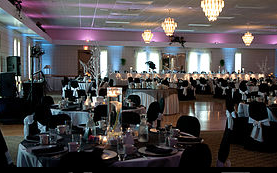 We can host any type of event that you can think of. The quality of our food and our dedication to providing the best service is what sets up apart.